The newcomer winery of the year is all about team and taste with, a lot of character thrown in to the mix. Andrew Cooke meets founder Rob Dolan. 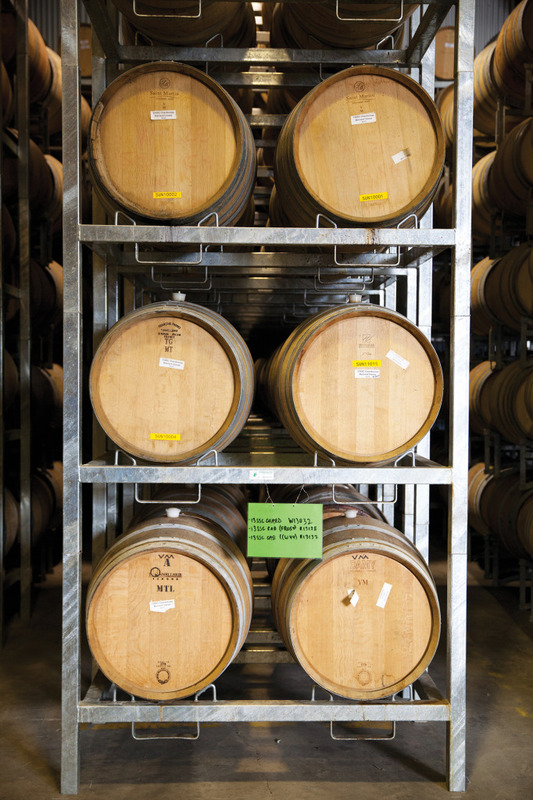 Winemaker Rob Dolan is a glass half-full kind of guy. When a forklift accident crushed his left foot 20 years ago, he took advice from seven surgeons until he found one who said he could save the leg. When a business venture goes slightly awry, he salvages what he can, dusts himself off, and moves on to the next thing he is passionate about. The common denominators in his ventures are wine and teamwork. As a former premiership footballer in the South Australian Football lLague he knows only too well the value of surrounding himself with people who are good at what they do and driven towards the same goals as he is. So when the 55-year-old finally saw an opportunity to create a label with his own name on it, he seized it with both hands. 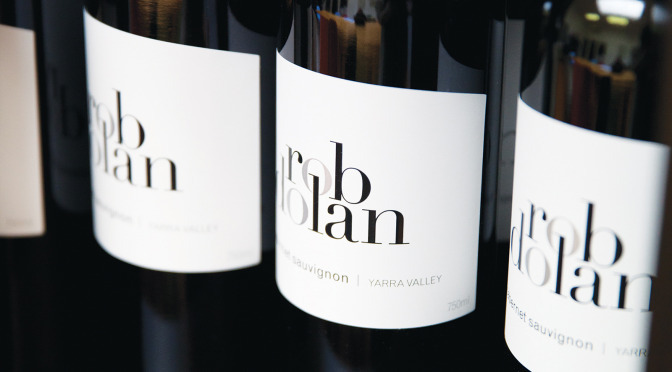 And he has been well-rewarded – the Rob Dolan range of wines was recently awarded the James Halliday Australian Wine Companion prize for best newcomer, and the brand is making healthy inroads into the retail market. Rob has been around wine all his life, having grown up on a vineyard near Renmark in South Australia. After a brief but remarkably successful career in football (the six-foot-six genial giant won two premierships with Port Adelaide in the three years he played, despite by his own modest admission “not being very good”) he decided to try his hand at winemaking, so joined a winery in the Coonawarra as a cellar-hand and enrolled to study winemaking at Roseworthy College. 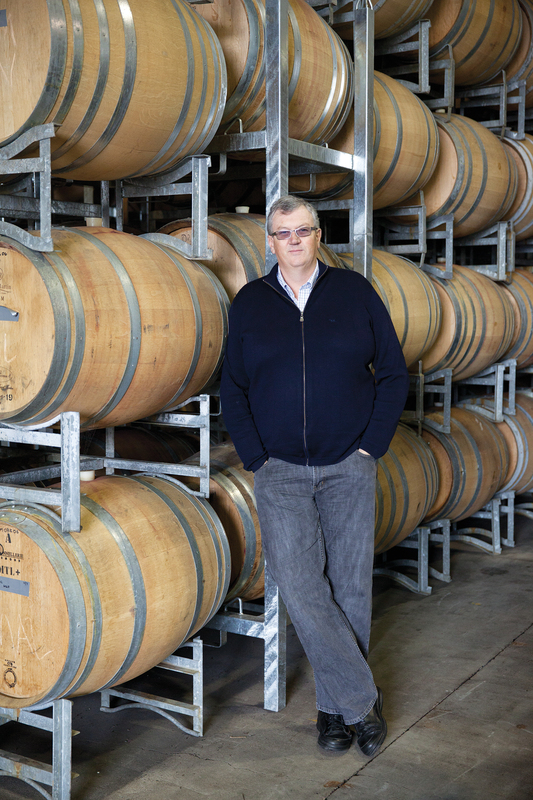 He later spent five years working at the Arrowfield and Rothfield Estate wineries in the NSW Hunter Valley before moving to the Yarra Valley in 1991 with his wife Jude and young family. He has a team of about 10 people who work either directly for him or partly for him, and partly for themselves. 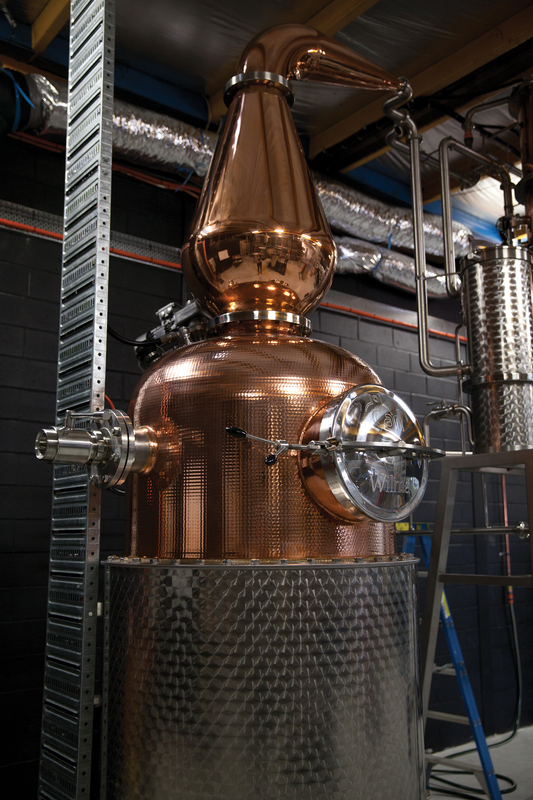 Most make their own brands, while one recently imported a custom-made still from Germany and plans to start producing gin and other spirits. “If you can get a good team and you can meld the team together, that’s when you can start to make good-quality wines,” Rob said. “I also want to make sure I understand the business side of things properly. I have pulled myself out of the day-to-day winemaking side of things because I want to make sure I don’t get caught in the sort of situation where someone else controls my destiny. It sounds terrible, but it’s true. Part of that push for success, he says, involves doing lots of homework on branding and finding styles that are most likely to win over consumers. Many styles made in the Yarra Valley are “fantastic” wines which will not necessarily appeal to the general public. They may win the approval of sommeliers and people who are educated about wine, “but I’m not sure they will be wines that the other 95 per cent of people will want to drink,” he said. Working out what consumers in a looming key market for Australian winemakers is another area of strong interest for Rob. While the global financial crisis and high Australian dollar have “thumped” many in the industry, he says the Chinese market remains an exciting prospect. “The Chinese market is very strong, but the issue there is that it’s a strong gift-giving market, so it’s all about prestige. Eighty per cent of the market is gifts, so you have to build a brand there that people either recognise, or they can go online to see if you are known or have won awards. Hopefully, Rob’s glass will remain half-full – with a delicious and well-rounded Yarra Valley cabernet.